Delivery address and rates are subject for verification. if the delivery address is unserviceable. 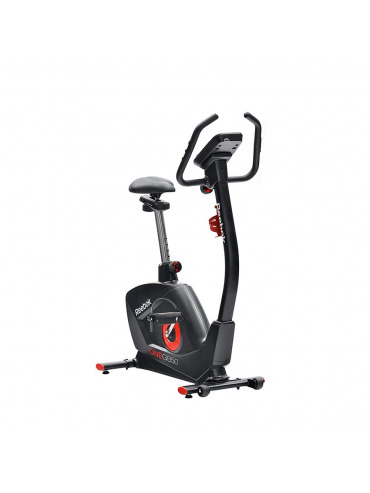 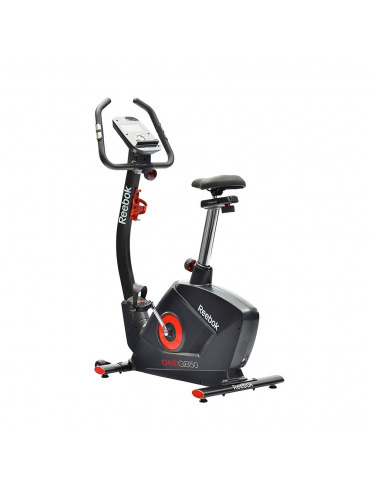 The Reebok GB50 Exercise Bike provides a wide range of features to help you benefit from the best possible cycling workout. 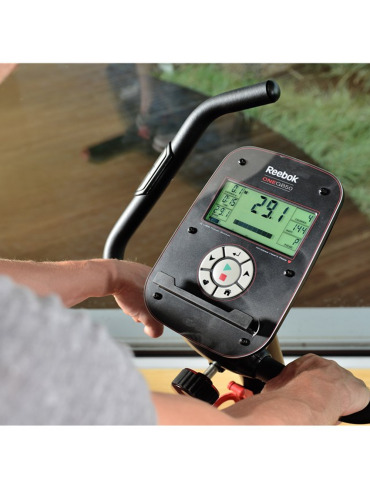 With a large LCD screen with dual backlight, you are able to easily view your progress in addition to a number of functions such as speed, times, distance and even your pulse with the conveniently located hand pulse sensors on the handlebars. 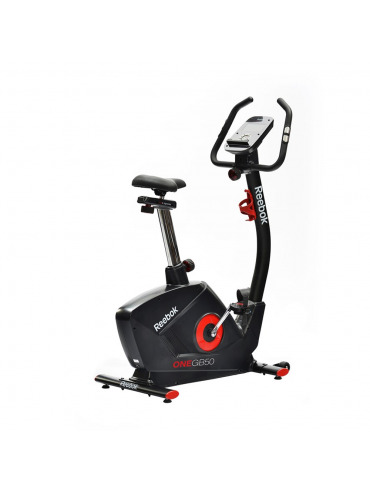 Cycling can provide a fantastic workout for many of the body's key muscles. The glutes, hamstrings and quads are all active whilst cycling, plus you get an excellent cardiovascular workout. 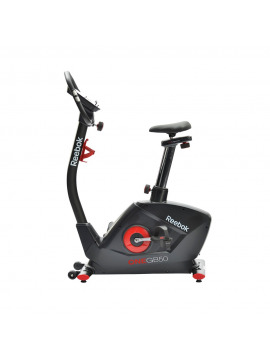 The 32 levels of resistance with the GB50 reinforces the workout of these muscles for an additional challenge, coupled with the inclusion of 19 programmes to offer variety everytime you jump on. The inclusion of a 9kg flywheel plus the adjustable pedals and comfort saddle aids in the workout of all the key muscle groups for a smooth and comfortable ride.Cross trainers provide the perfect balance of all cardiovascular equipment by offering a low impact workout to achieve a great method of losing weight, improving overall and cardiovascular fitness. The unique design of the rear drive cross trainer provides a high intensity workout without adding any strain to the legs or back, making this type of equipment ideal for all levels of fitness. 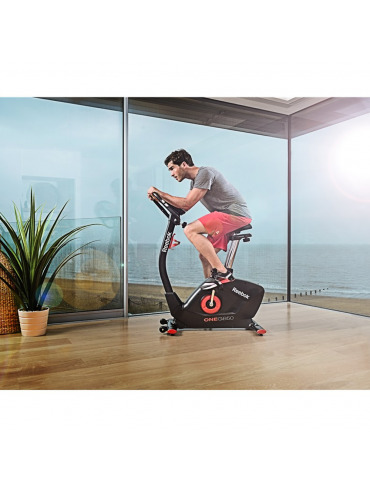 Whatever your goal for fitness, the GB50 Bike can help you achieve it.